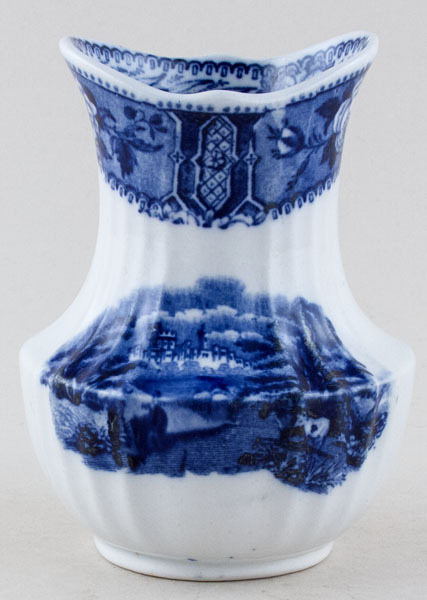 Pretty little vase with fluted body. Backstamp: Cauldon England. The occasional minor blemish overall excellent condition.